We’ve seen incredible support from the communities who will be affected by an increase in the gold royalty. Our campaign has been seen more than 2 million times since Monday’s rally in Kalgoorlie. What is clear about the Labor State Government’s proposed increase of the gold royalty is it’s not just miners who are at risk. Just days after almost 2000 men and women gold sector workers rallied in Kalgoorlie-Boulder to protest against the WA Labor Government’s proposed royalty increase, first details are emerging of the damage to WA jobs this tax grab is likely to do. Western Australian gold workers have taken to the streets of Kalgoorlie to fight for the future of their industry and tell the WA Labor Government to find a better way to fix the State Budget. 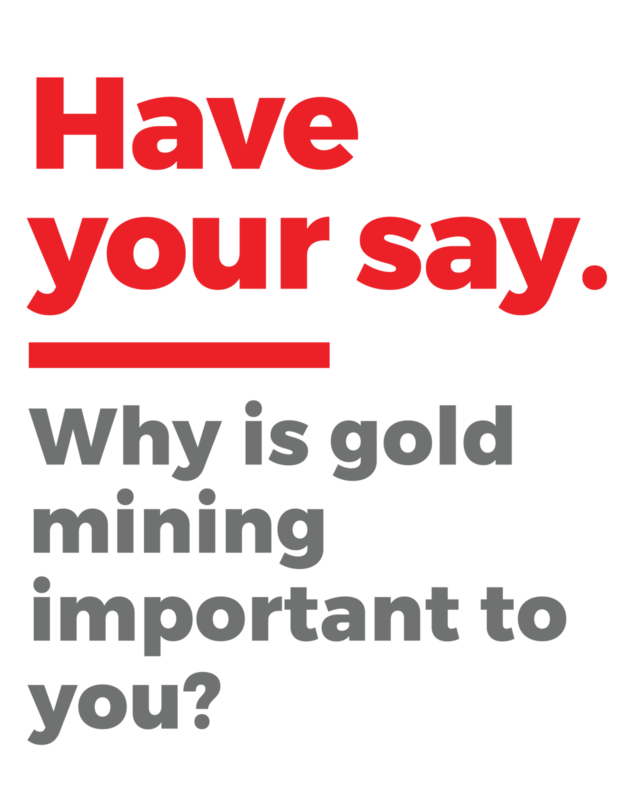 Kalgoorlie Liberal MP Kyran O’Donnell is organising a rally in response to concerns from workers and community members about the proposed increase to the gold royalty. Today we announce the launch of the Jobs First for WA campaign to fight against a gold royalty increase which will threaten jobs and communities in Western Australia’s gold mining industry.